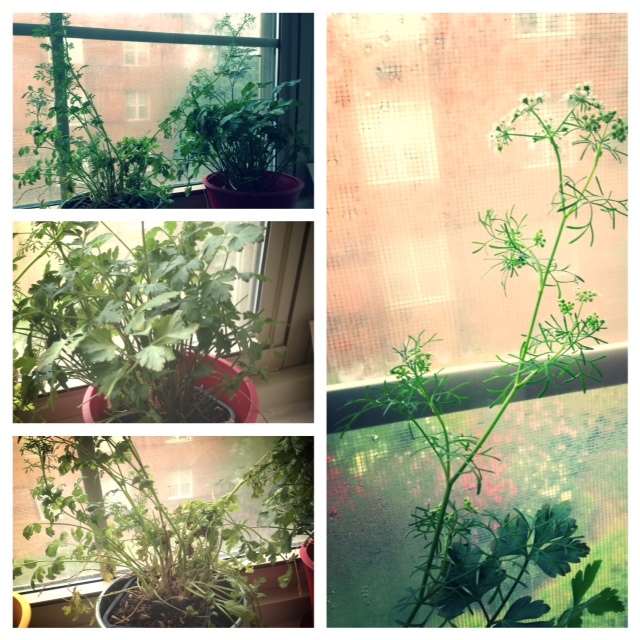 Once upon a time — a couple of months ago, in fact — I tried my hand at growing a series of herb plants on the galley kitchen’s big windowsill. I’m a fan of growing and cooking with fresh herbs whenever it’s feasible (check out this post for more herbalicious ideas! ), and with pots, seeds and soil in tow, I made my move. Yup. You read that right. Now, normally — as you folks well know — I’m very into pursuing a healthy diet. 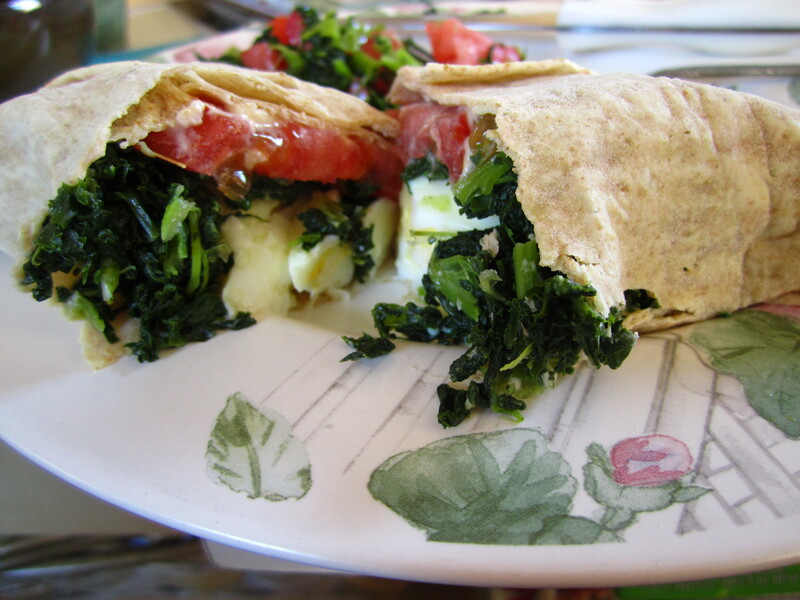 Whole grains, fruits & veggies, lean meats, occasional indulgences, the works. However, there are some inevitable conflicts with this on the calendar. 2. Christmas. See Thanksgiving. Especially when hors d’oeuvres and pie are involved. 3. My birthday — if you can’t indulge on your Day of Birth, when can you, eh? 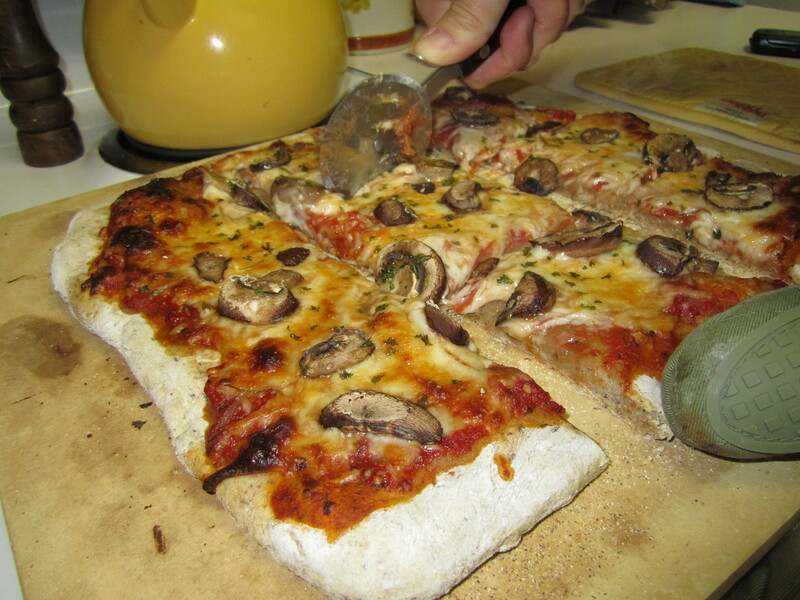 For this week’s Meat-Free Friday, I’m starting the series with an old Lenten stand-by: Pizza! Pizza can easily be meatless — contrary to what any fan of a “Meat-Lover’s” pizza pie will tell you. While meaty toppings are often quite tasty, vegetarian pies on Fridays are such a great Lenten meal. Here are 5 Vegetarian Pizzas to try on a Friday. 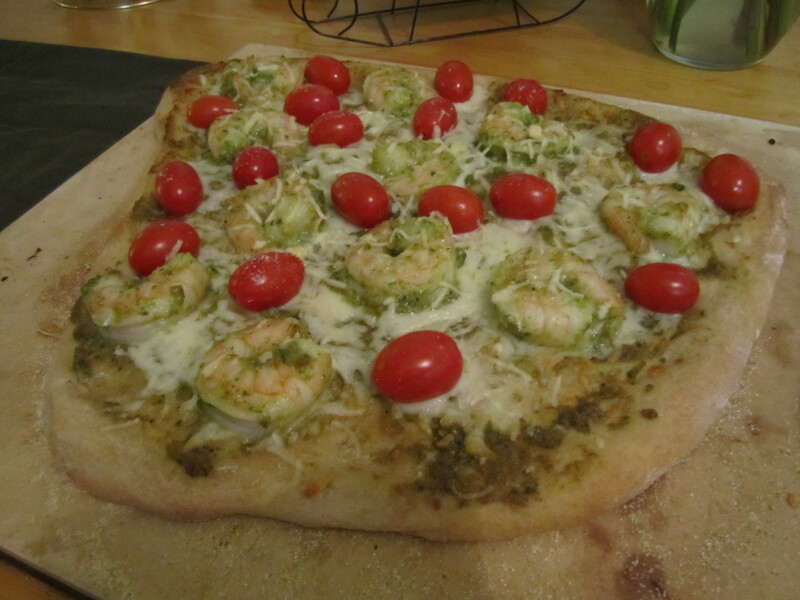 Fun Fact: I’ll also throw in a BONUS recipe for whole grain dough that you can make at home. If you’re pursuing healthy eats in general, why not go whole hog (er, whole … vegetarian hog?) and try your own dough? Happy eating! New GKG Feature: Meat-Free Meals for Lent! For my friends of the Christian and Catholic varieties (or simply for those wondering why a few folks are walking around with dark spots on their foreheads? ), today’s observance of Ash Wednesday marks the beginning of Lent. While yesterday’s Mardi Gras was an opportunity to binge and go more than a little calorie-crazy (hello, paczkis that I ate en mass. NOM NOM NOM), Lent ushers in a time of penance, prayer and sacrifice. Even if you’re not particularly religious, a re-start on New Years Resolutions probably won’t hurt! It’s Friday night. You’re on your way home from work. You (and your wallet) don’t want to order take-out again, aren’t interested in nuking any leftovers lurking in your fridge, and can’t stomach the thought of scraping together a meal from the cereal, Planter’s peanuts and instant oatmeal in your pantry cabinet. What’s a gal or guy to do? Whit up a quick pizza, of course! What if I told you that a simple, hearty meal could be yours in 30-ish minutes and using only 4 ingredients? You’d be all over that bidness, right? What if I also told you that this dinner creation is as customizable as you can imagine, allowing for creativity, taste preferences, and inventive food adventures to your heart’s content? If your response is a Howard Dean-style “Yeeeeah!” then you’ve come to the right blog.